In a study published in the journal Global Biogeochemical Cycles on May 2, 2016, scientists from the University of Miami (UM) Rosenstiel School of Marine and Atmospheric Science found that the limestone that forms the foundation of coral reefs along the Florida Reef Tract is dissolving at a very rapid rate during the fall and winter months on many reefs in the Florida Keys. 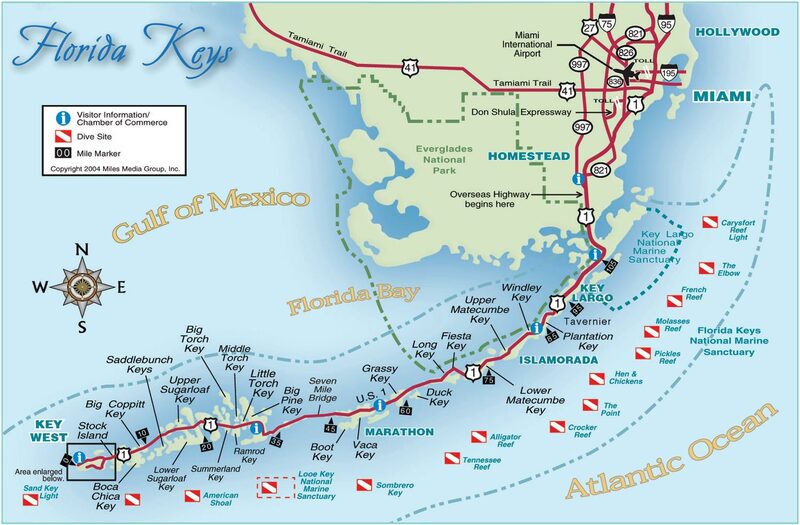 The research also showed that the upper Florida Keys were the most impacted by the annual loss of reef. For this study Dr. Chris Langdon and his team collected water samples in 2009 and 2010 along a 124-mile (200-kilometer) stretch of the Florida reef, from north of Biscayne Bay to the Looe Key National Marine Sanctuary in the Atlantic Ocean, about five miles off Big Pine Key in the Lower Keys. This data establishes a baseline of the health of the reefs, which could then be used for future studies that look at changes along the reef tract. The team found that reef dissolution in the fall and winter months is a significant problem on reefs in the upper Keys, where the loss of limestone is exceeding the amount the corals are able to produce in the spring and summer on an annual basis. The northern-most reef is already net erosional (-1.1 ± 0.4 kg CaCO3 m-2 y-1) and mid-reefs to the south were net depositional on an annual basis (0.4 ± 0.1 kg CaCO3 m-2 y-1) but erosional during the fall and winter. Only the two southern-most reefs were net depositional year-round. On top of supporting most of the biodiversity in the oceans, coral reefs are also crucial for the economies and tourism industries of coastal countries. In Florida, it is estimated that the reefs have an asset value of $7.6 billion, and they support over 70,000 jobs. The results of this study indicate that parts of the Florida Reef Tract have already crossed the tipping point for carbonate production and other parts are getting close. Moreover, the area has suffered greatly over the last few years due to warmer sea surface temperatures, and heavy coral bleaching episodes that resulted in a significant loss of corals and in the spread of diseases. Since the data for the study were collected in 2009 and 2010, it is now necessary to conduct a similar analysis to see how the reefs are faring today. Considering that the worst bleaching years on record in the Florida Keys were 2014-2015, it is very possible that the reefs are in a worse state nowadays.